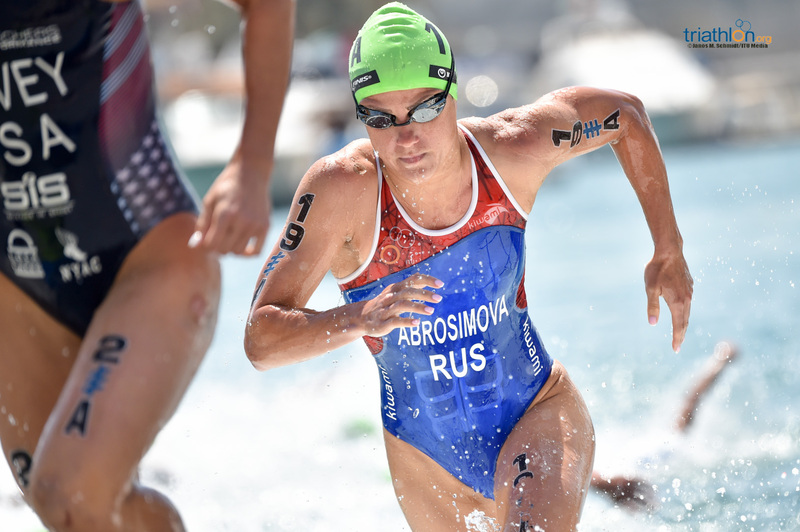 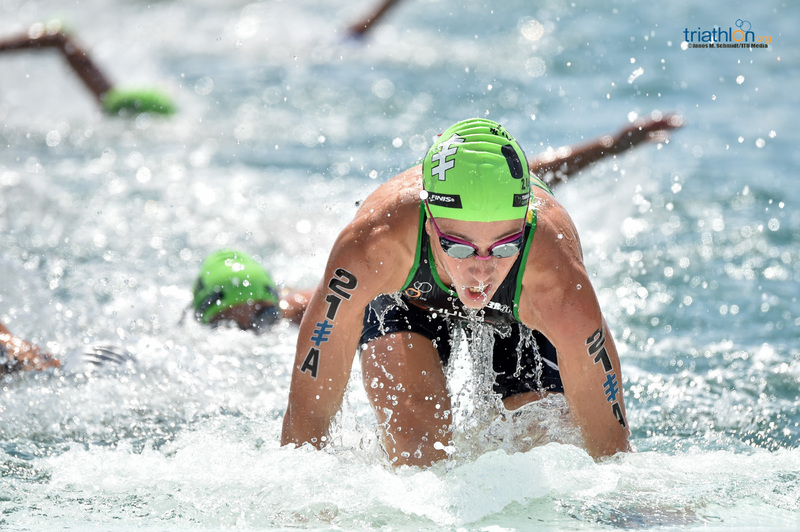 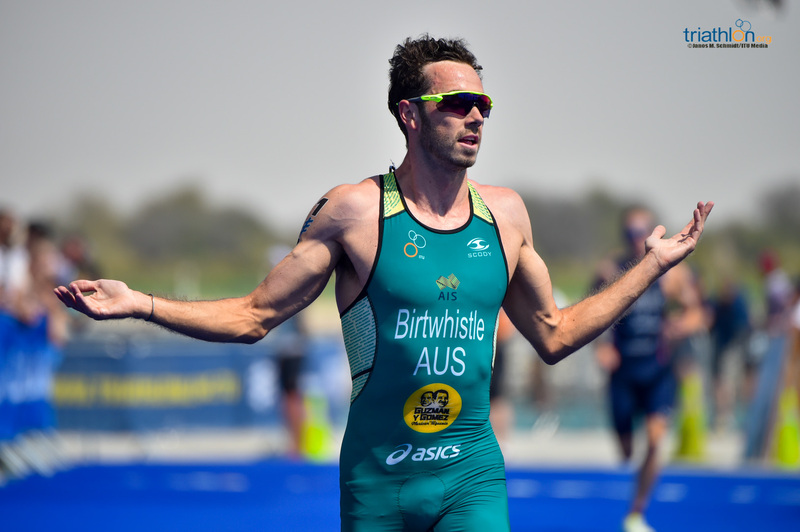 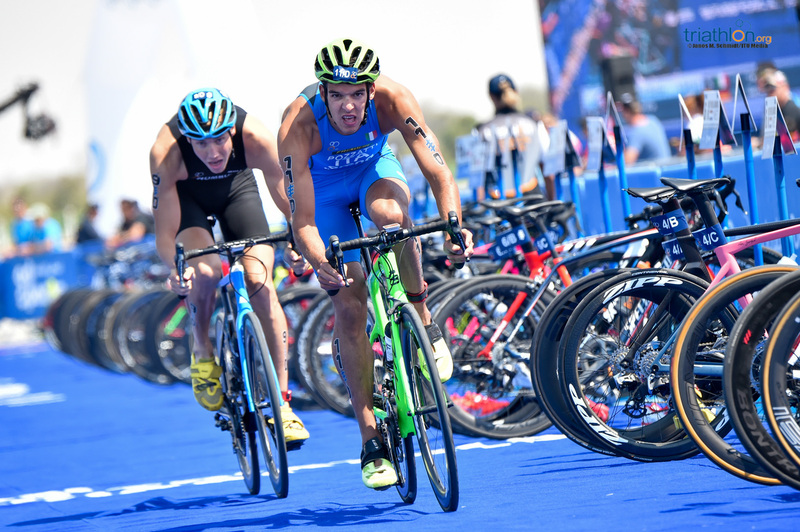 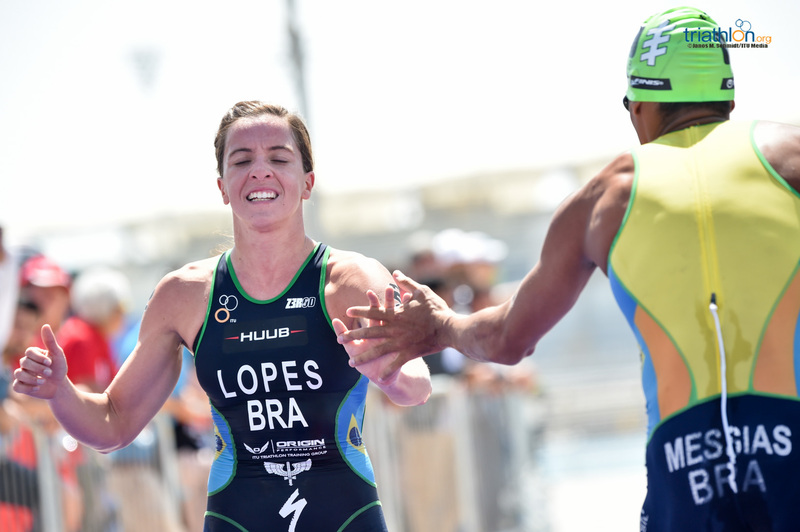 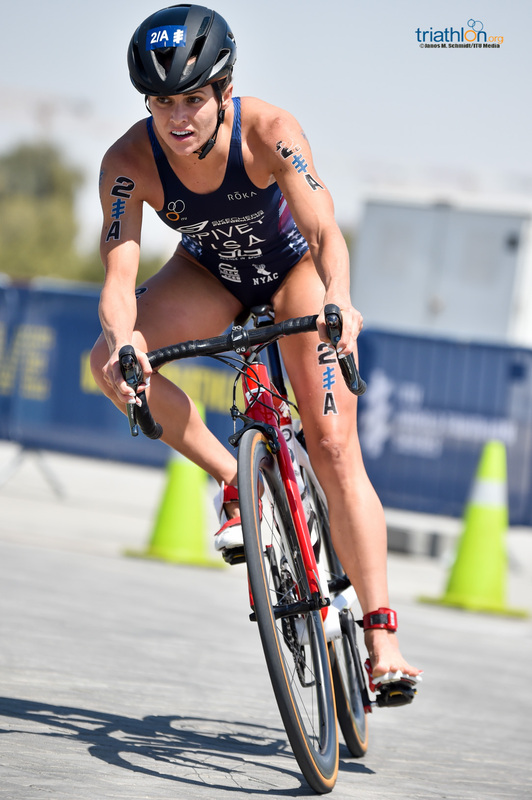 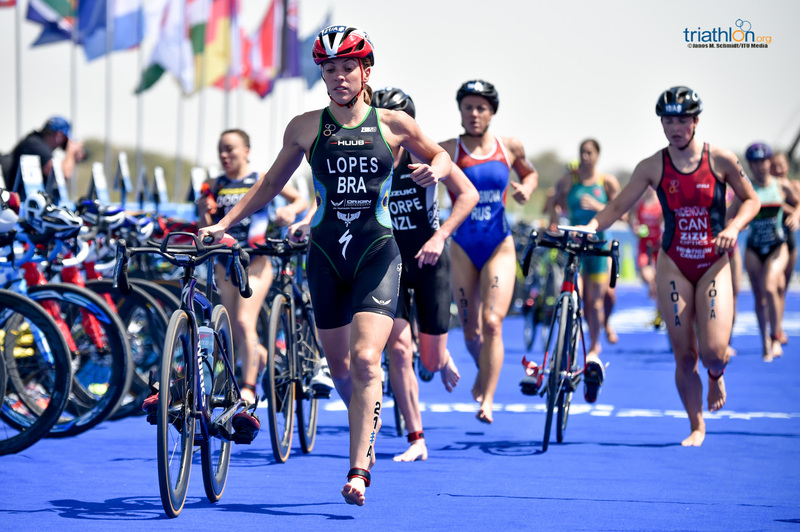 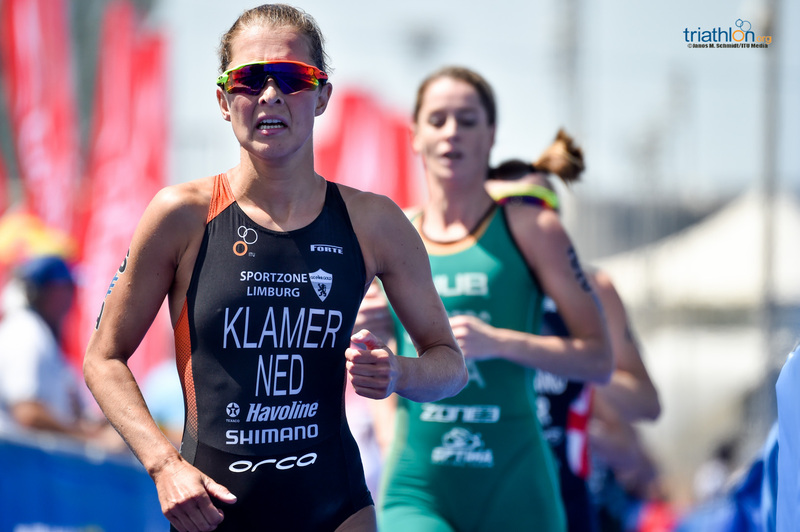 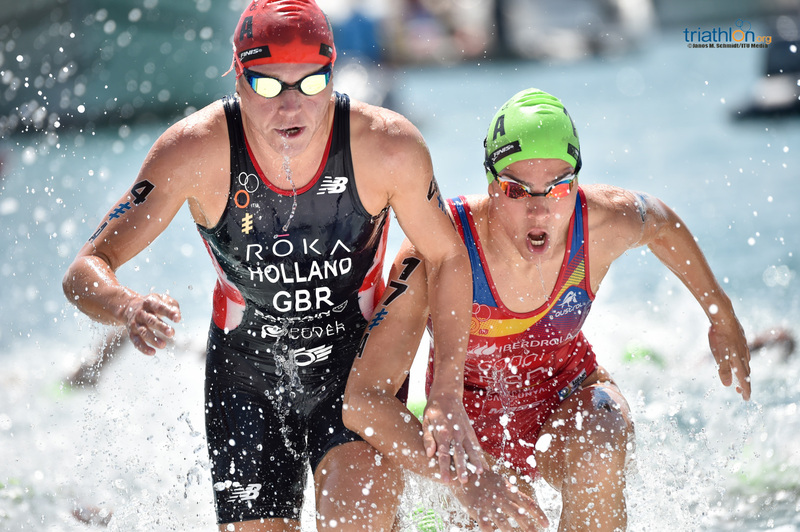 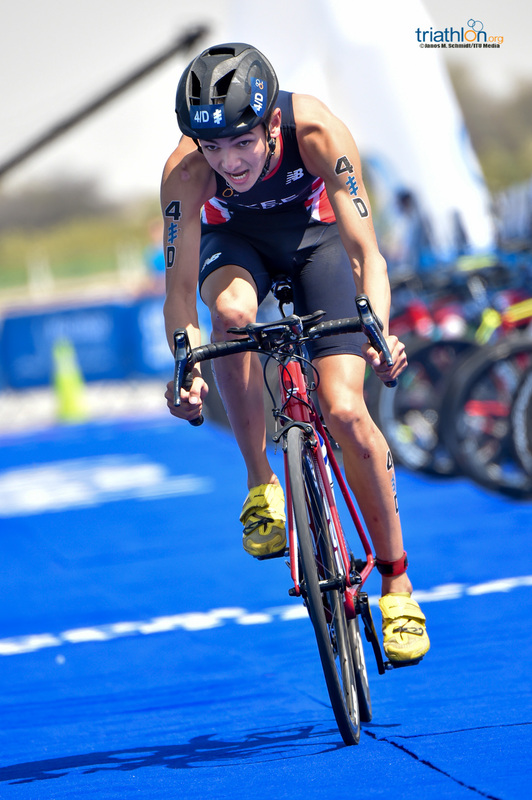 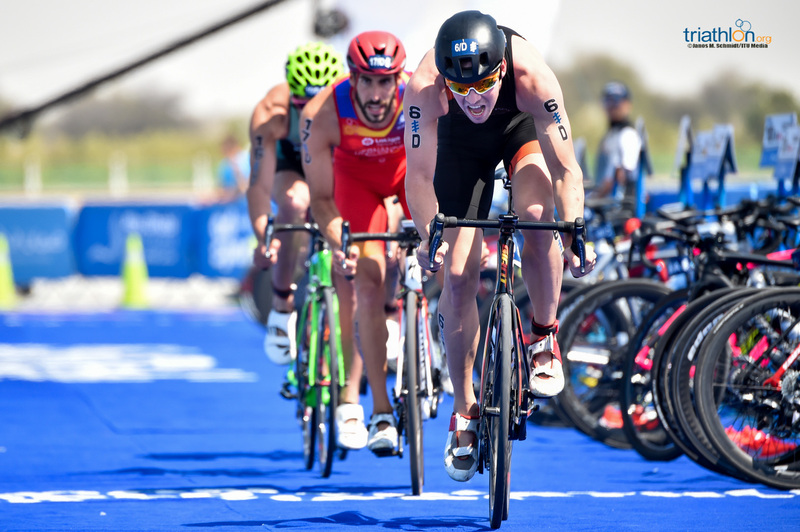 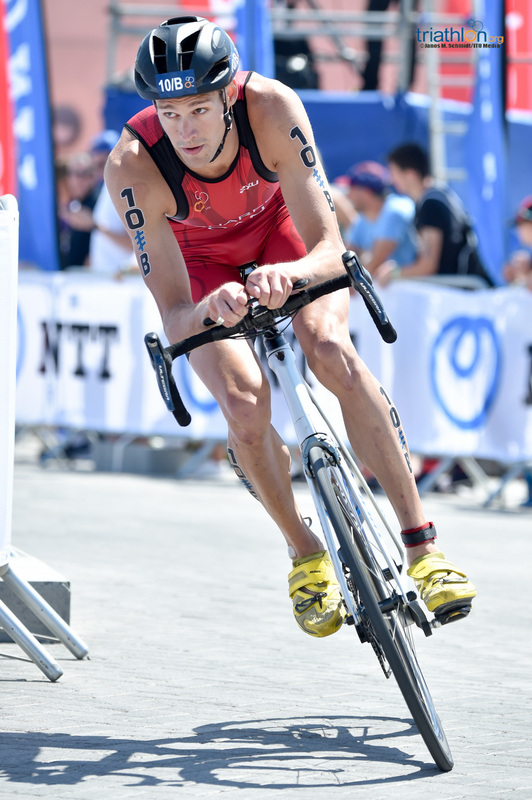 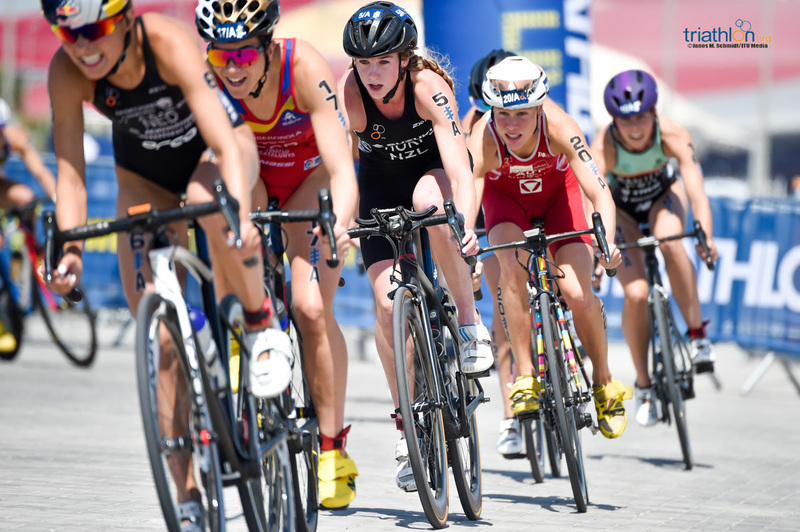 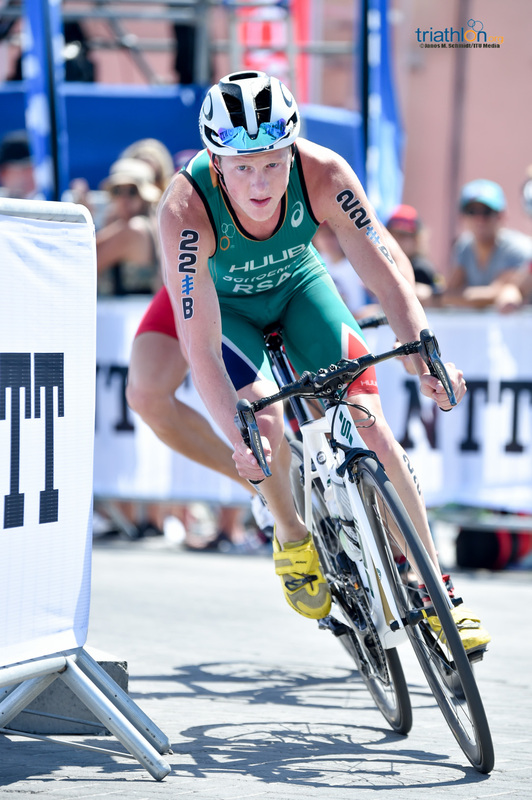 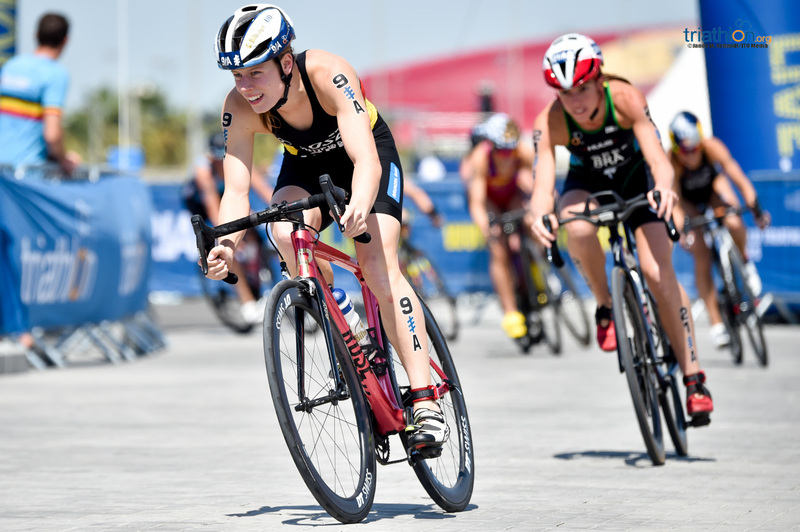 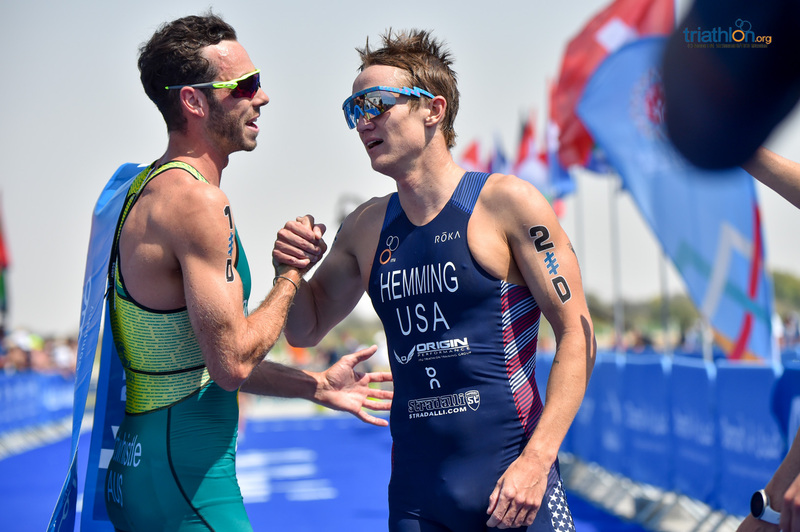 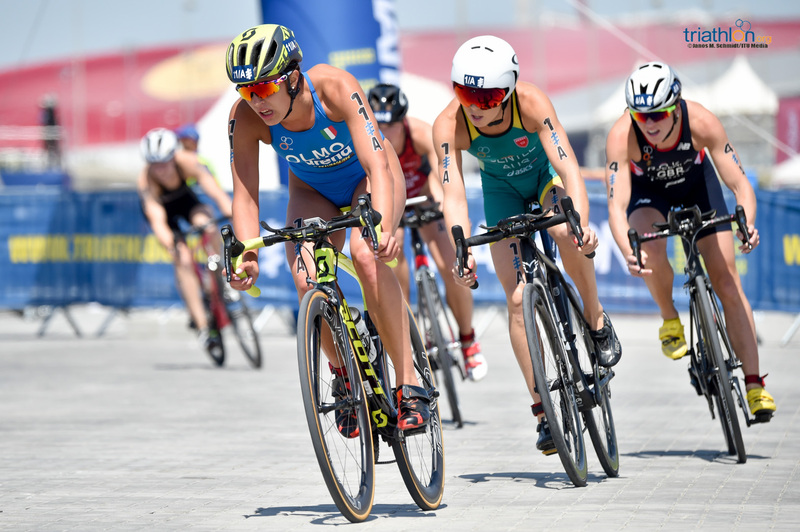 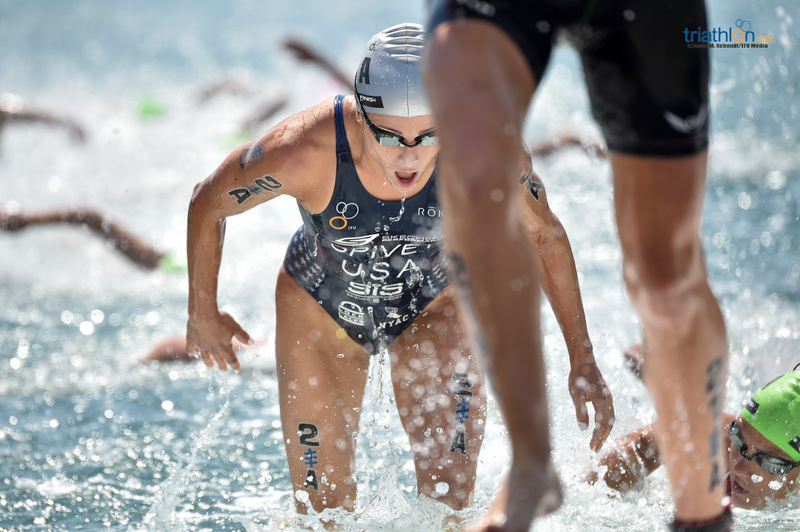 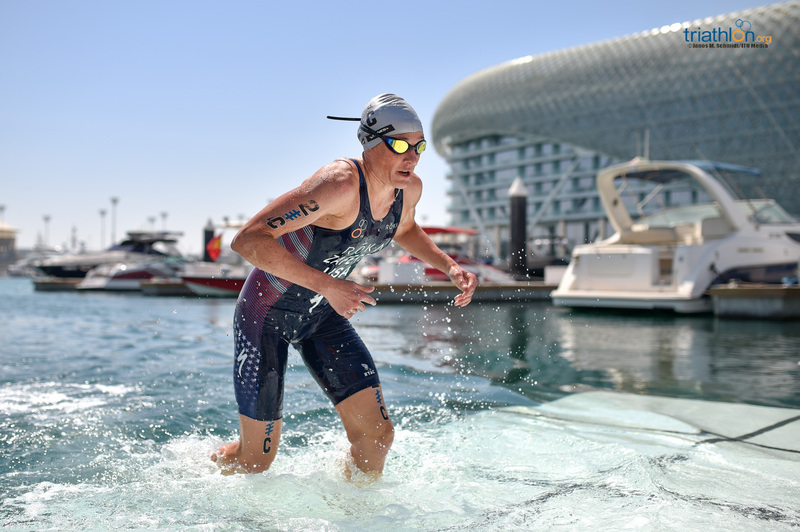 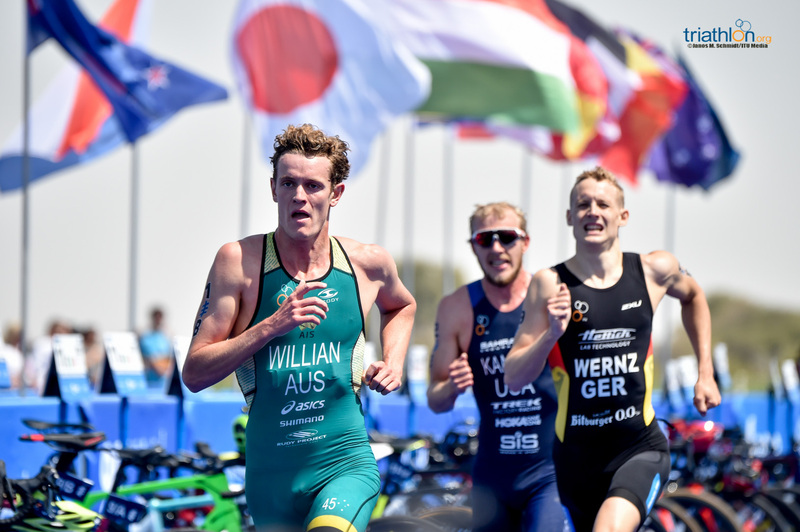 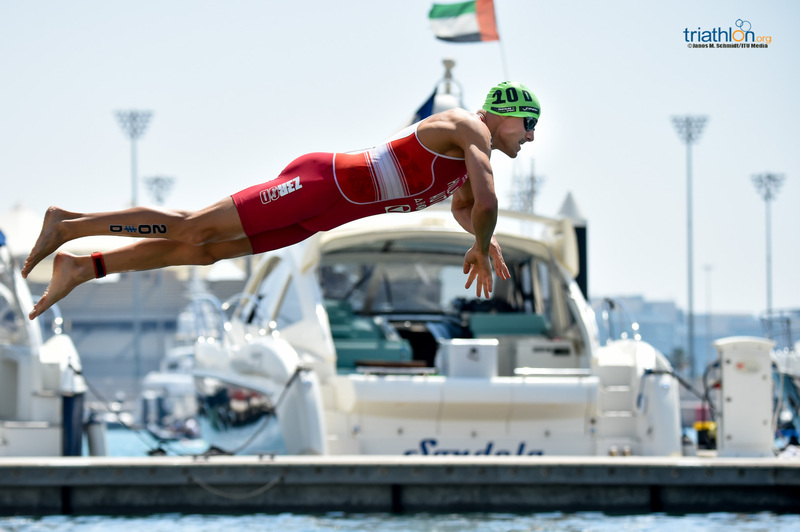 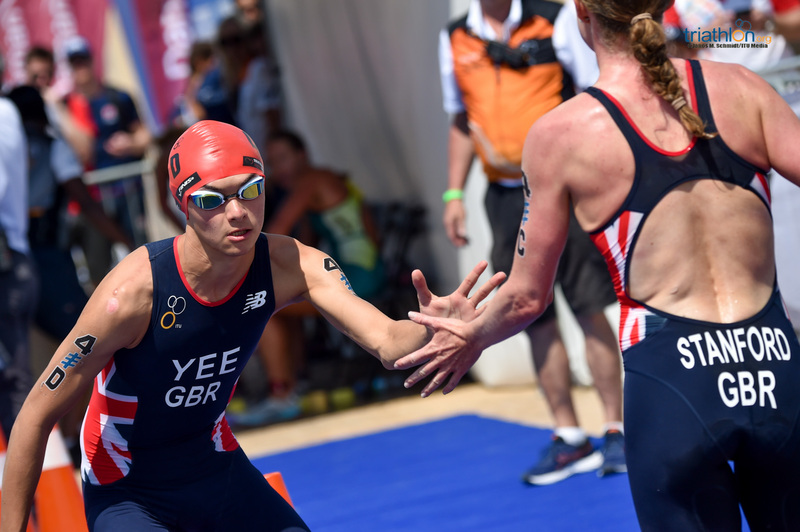 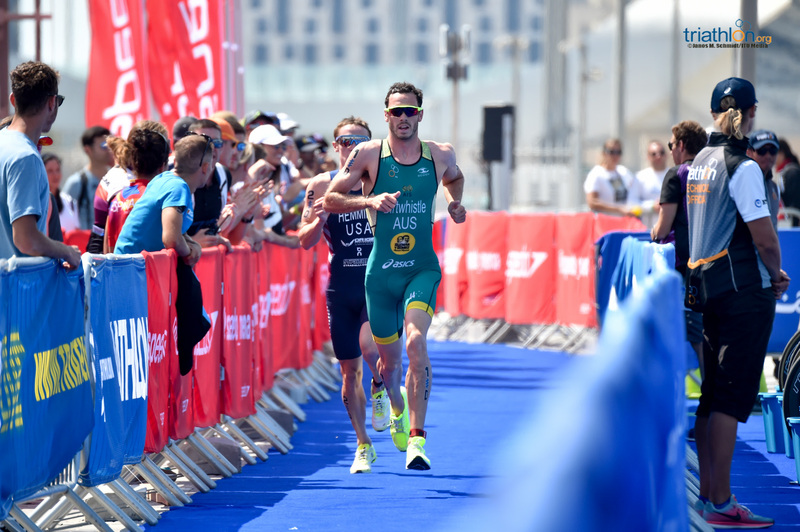 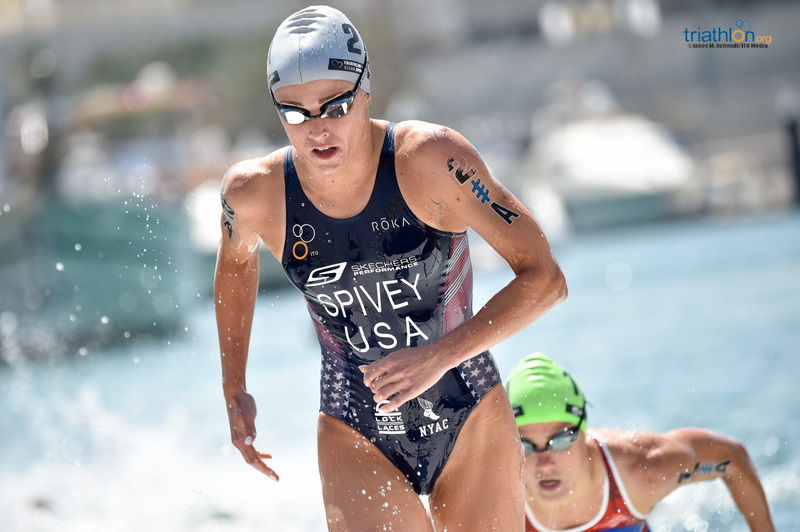 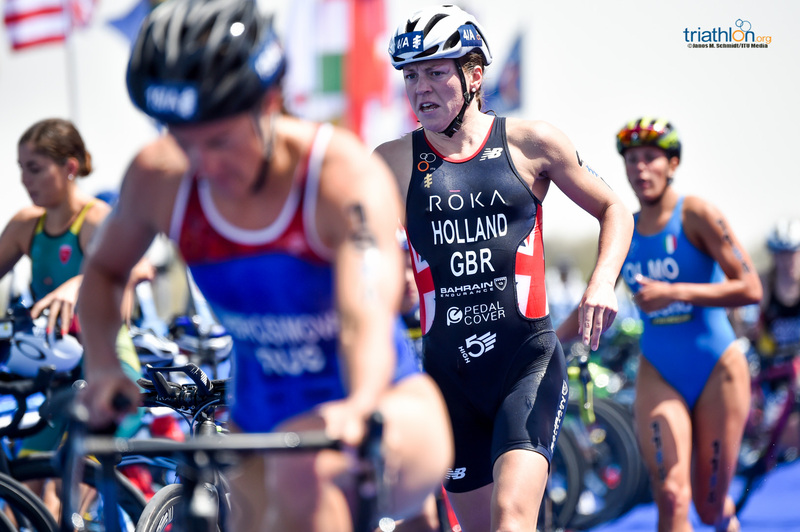 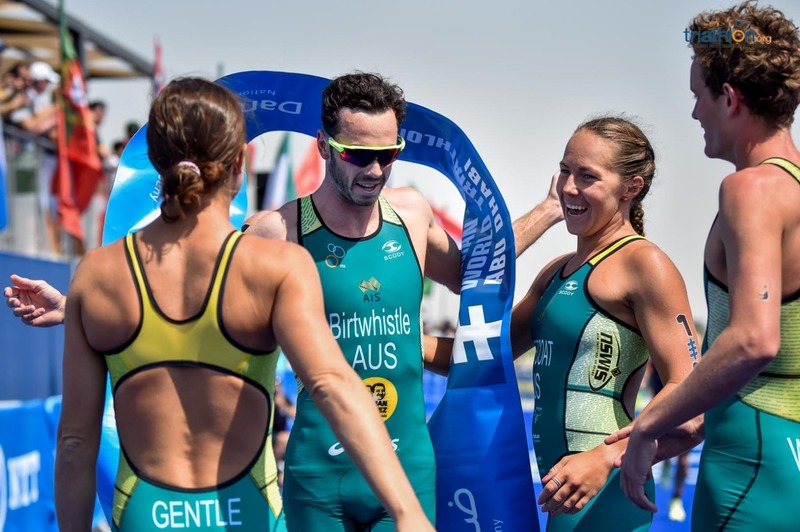 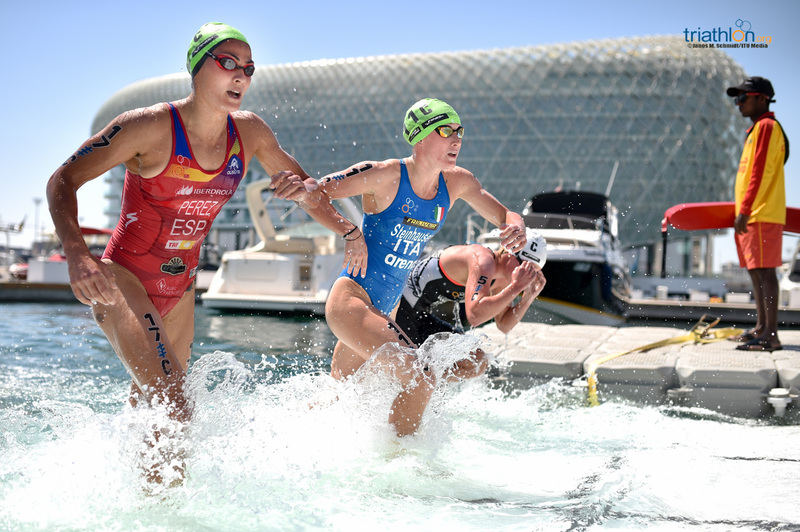 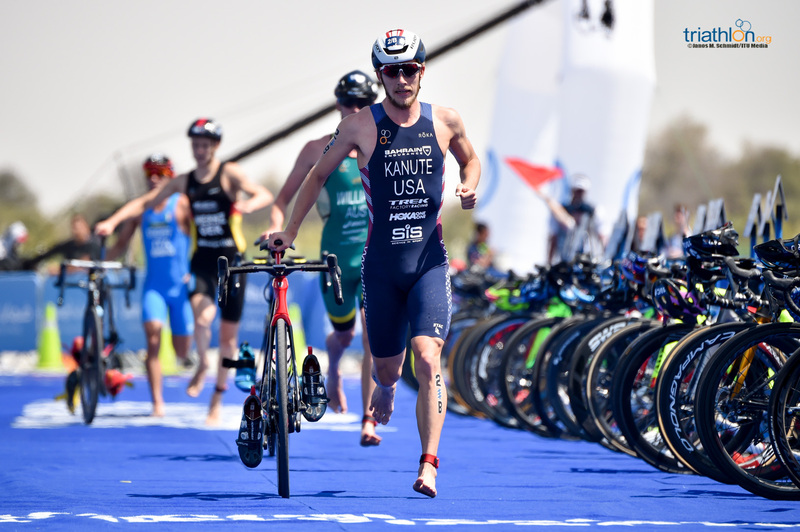 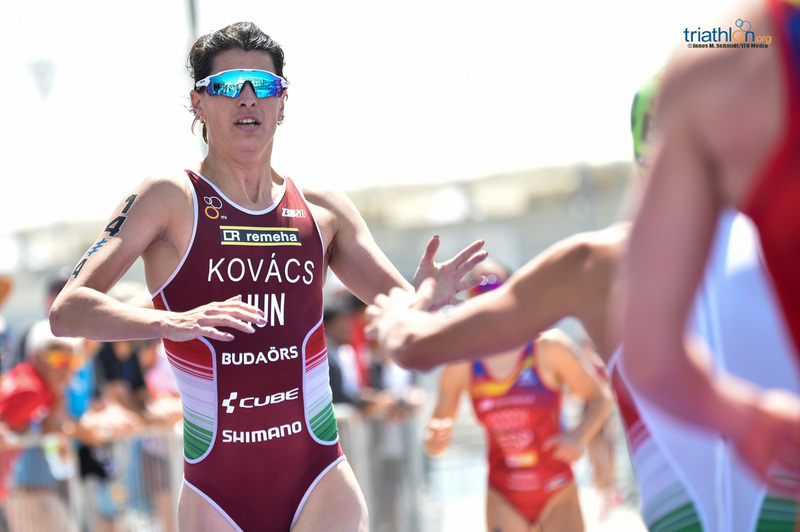 Having spearheaded the individual season since 2015, Saturday afternoon will also see WTS Abu Dhabi mark the starting point of the new Mixed Relay Series, being held across an unprecedented four stops this year. 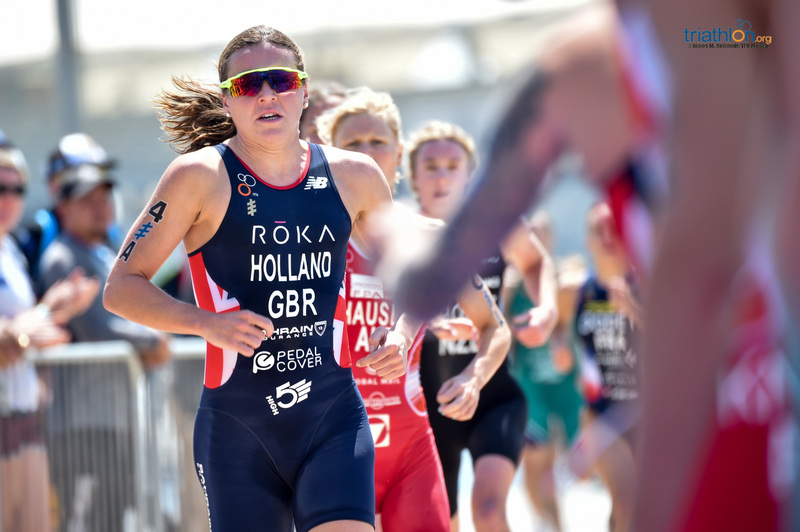 World Champions France had a 2018 to remember, winning in Hamburg, taking bronze in Nottingham and a European Championship gold in Glasgow, and the depth of their squad could see them favourites again this year. 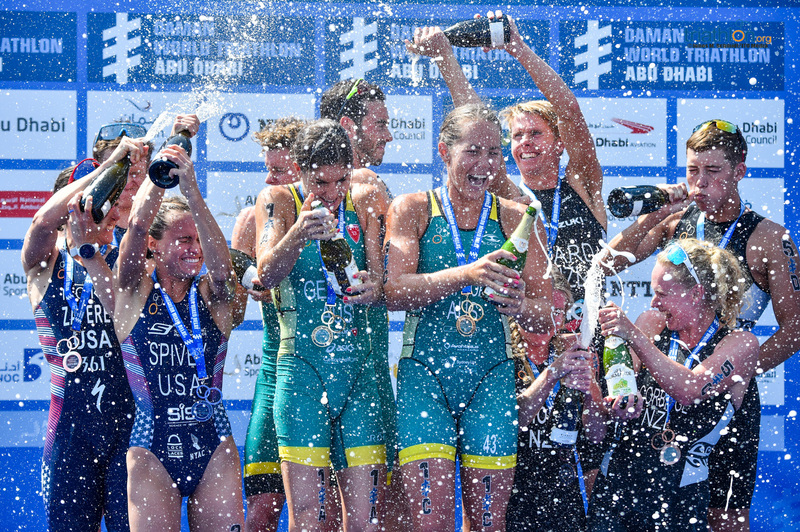 Team USA never missed a podium last term, though, and 2017 Champions Australia are always contenders. 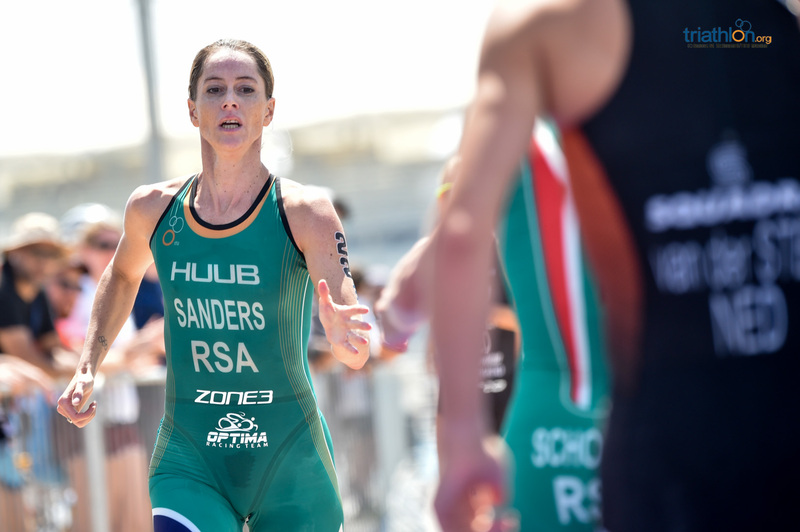 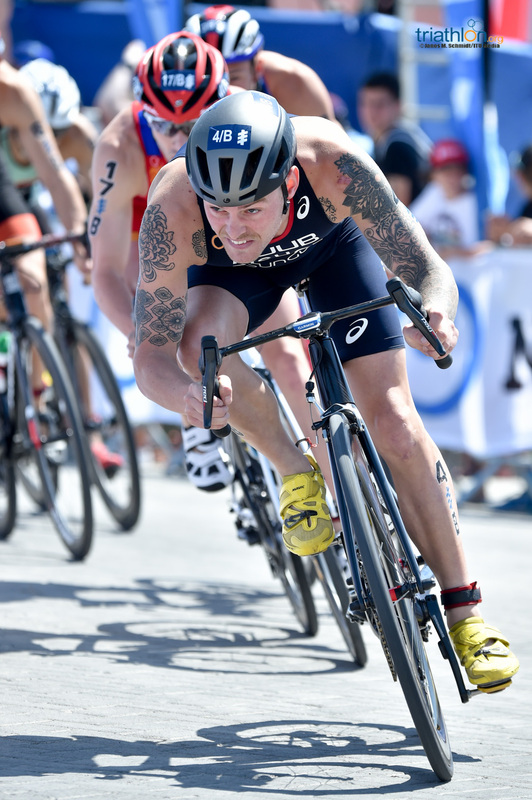 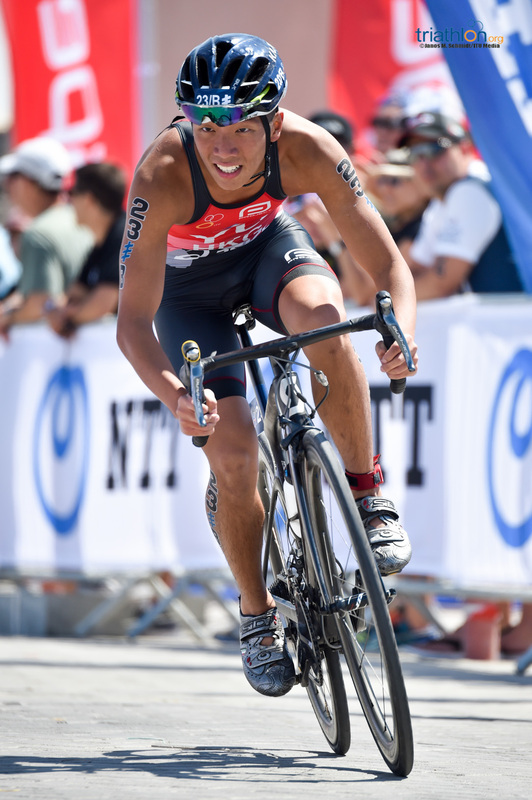 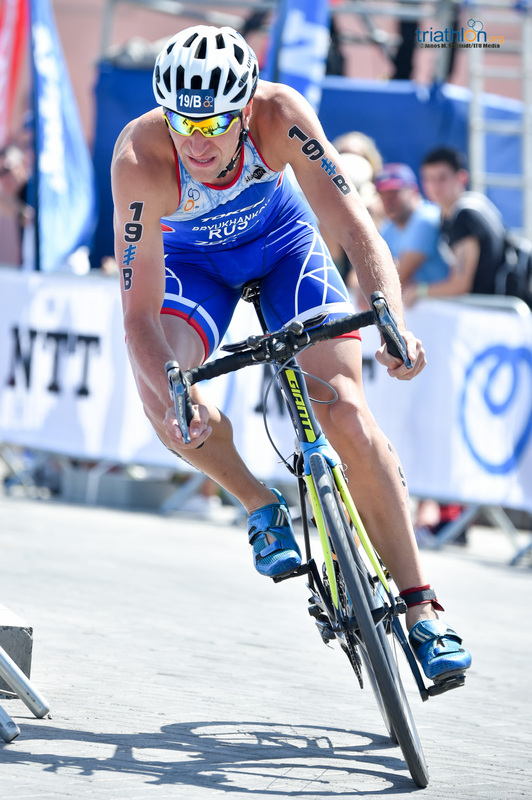 Throw in the unpredictability of the high-pressure format, and triathlon fans are in for a show this weekend. 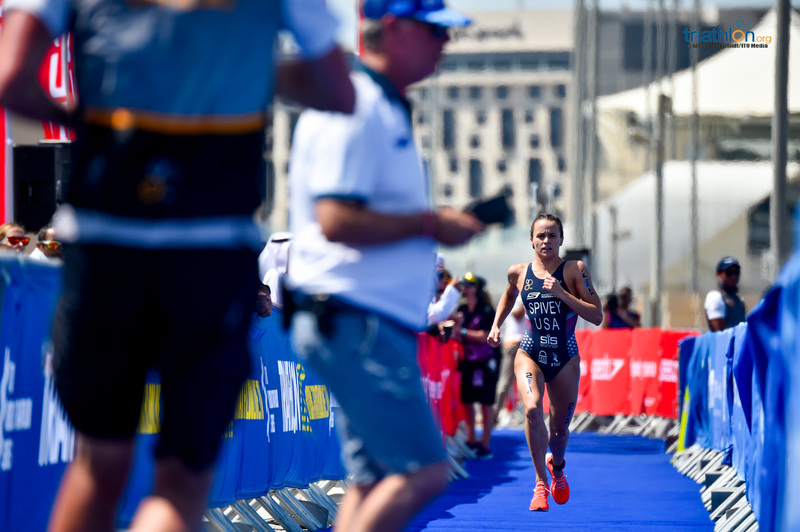 With the rules allowing for up to two named reserves to be deployed two hours before the race, the French team of Sandra Dodet, Pierre le Corre, Leonie Periault and Dorian Coninx could still see Cassandre Beaugrand and Leo Bergere called into action late on. 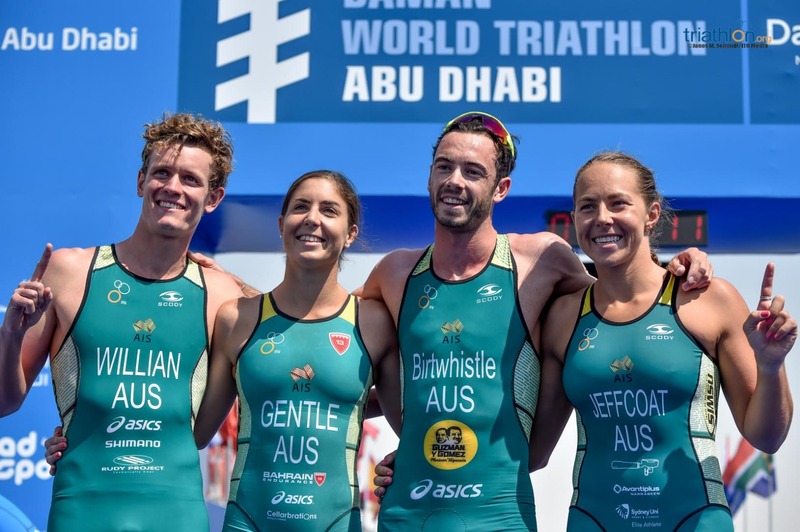 It was Bergere who took the U23 team home for gold in the Gold Coast Grand Final in September, Dodet having got the team off to a flying start, but there is experience aplenty across the squad. 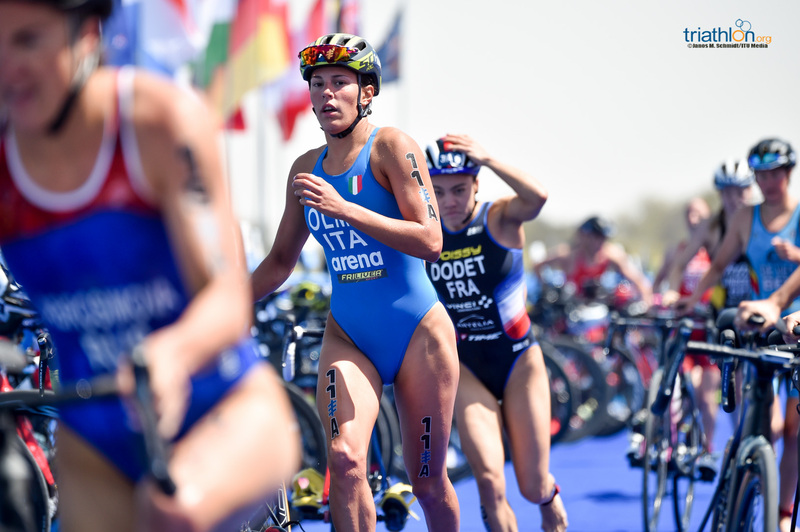 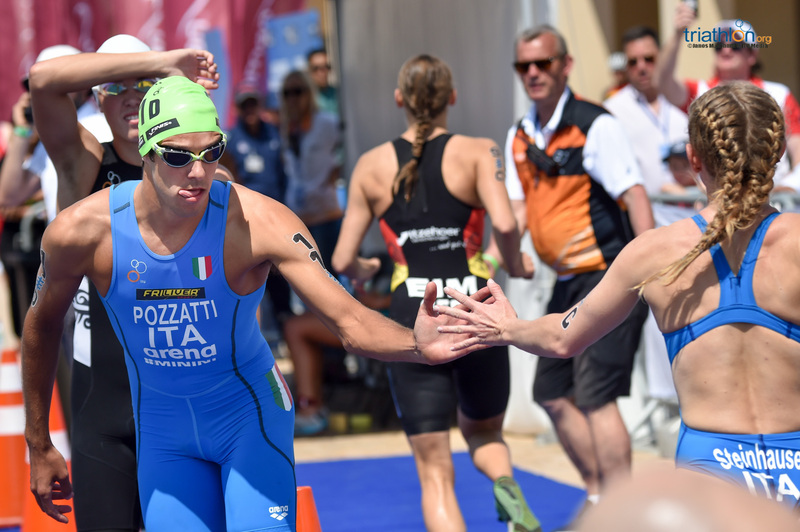 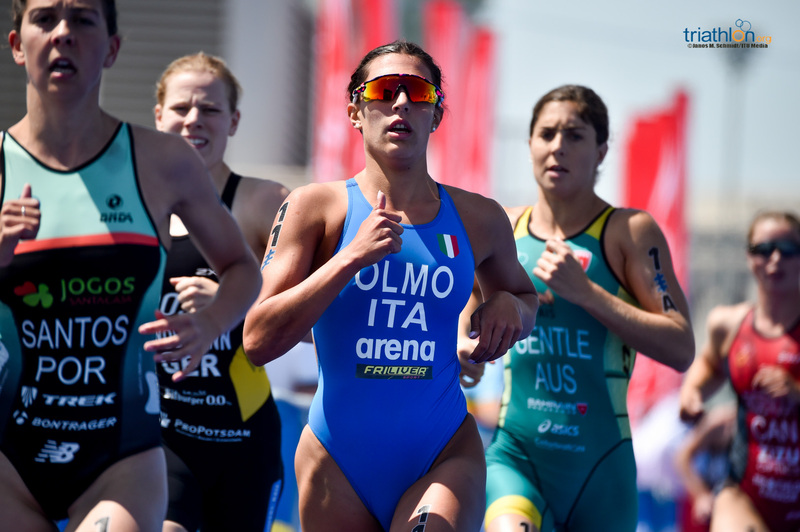 A host of European medal contenders includes an Italian team headed up by Angelica Olmo and starring Delian Stateff, Verena Steinhauser and Gianluca Pozzetti, while Laura Lindemann and Jonas Schomburg bookend the German selection. 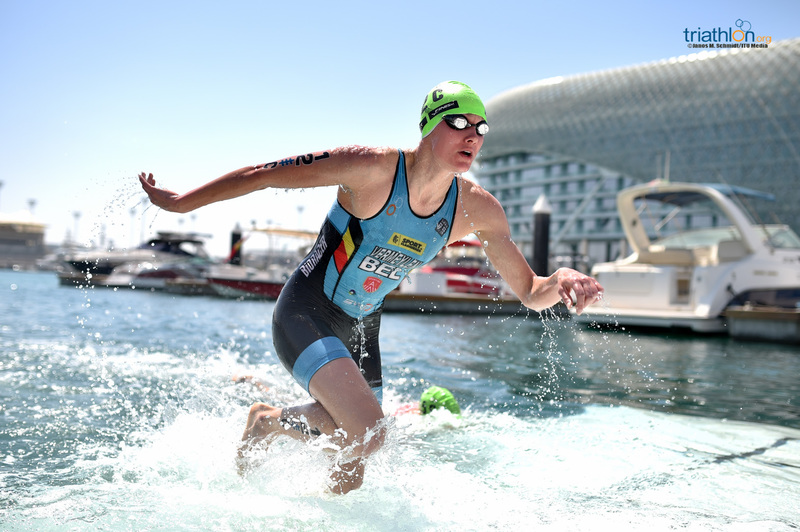 Team Portugal boasts Melanie Santos and Joao Silva, the Dutch can call upon 2018’s individual gold medallist here Rachel Klamer, and Marten van Riel joins the Belgians. 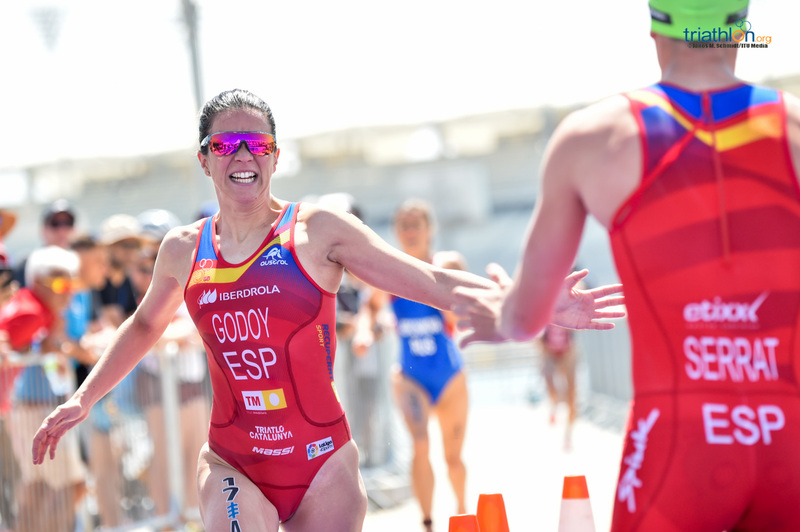 Even without the mighty Mola, Team Spain is a force to be reckoned with, Ana Godoy Contreras, Vicente Hernandez, Miriam Casillas and Fernando Alarza in their starting line-up, Bence Bicsak stars for Hungary, and Youth Olympic individual silver medallist and Mixed Relay champion Sif Bendix Madsen features alongside Andreas Schilling for Denmark. 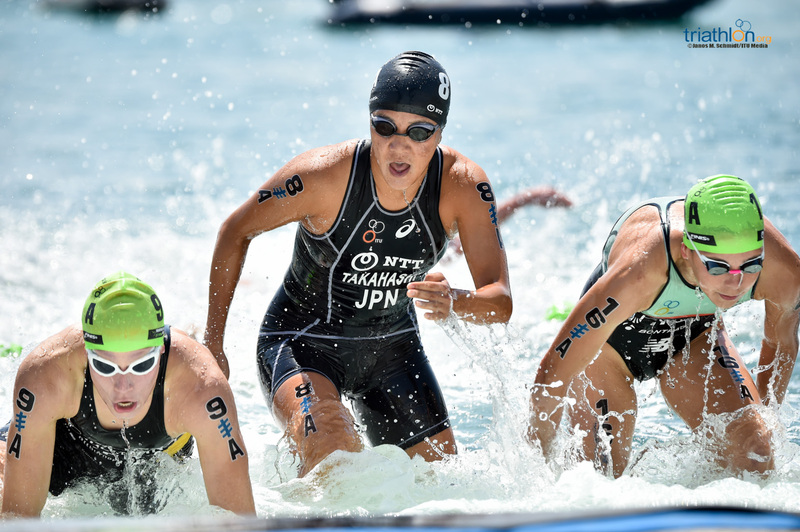 The Japanese squad boasts three of the team that won the Asian Games in Palembang last year and Ai Ueda waiting in the wings, leading off with Yuka Sato and with her, Jumpei Furuya and Yuko Takahashi joined by Yuichi Hosoda in the search for success in Yas Marina. 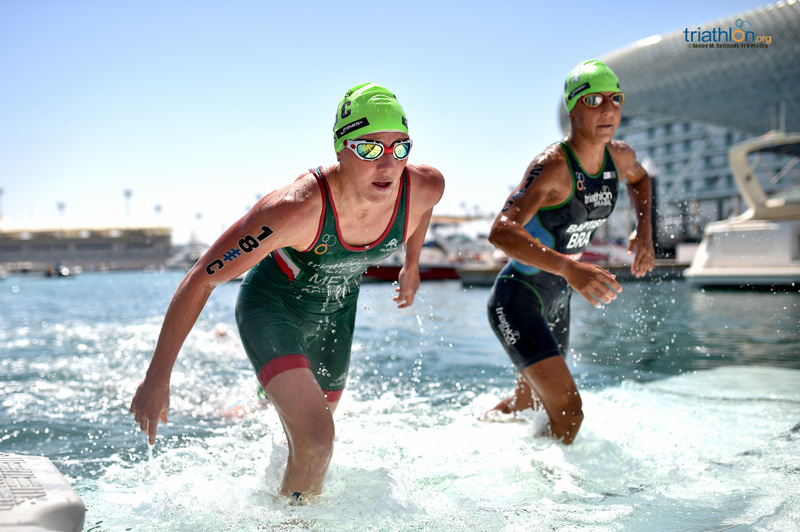 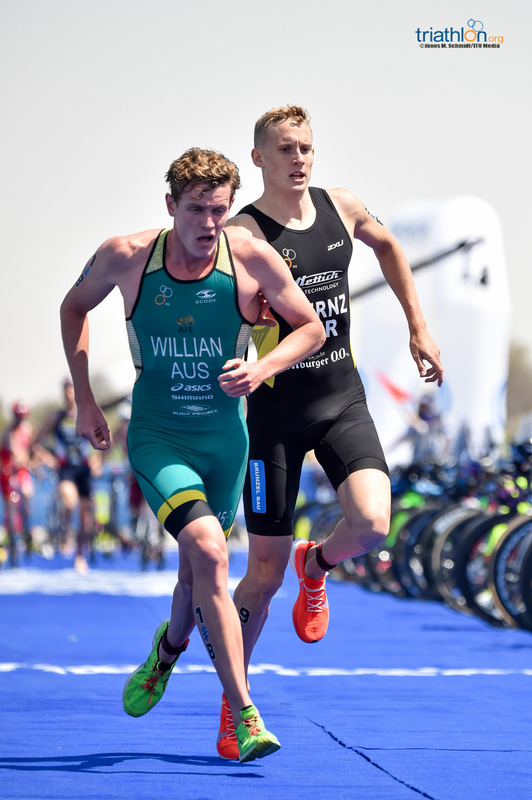 Like the Dutch, Team South Africa can call upon a 2018 individual winner in the form of Henri Schoeman, and he could line up alongside Richard Murray, Gillian Sanders and the Youth Olympic Champion Amber Schlebusch in what would be a formidable combination of experience and youth. 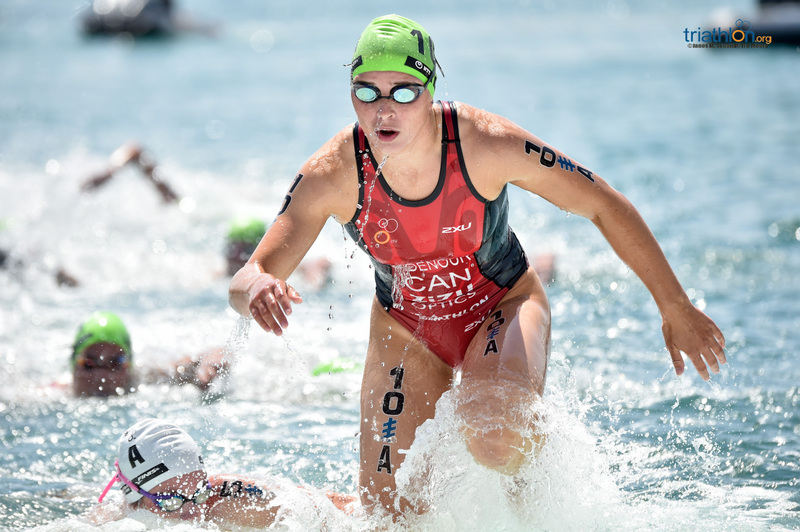 Team Canada’s Joanna Brown, Matthew Sharpe and Tyler Mislawchuk are joined by Desirae Ridenour, and New Zealand can count on U23 World Champion Tayler Reid, the man who helped his team to bronze in Edmonton last year. 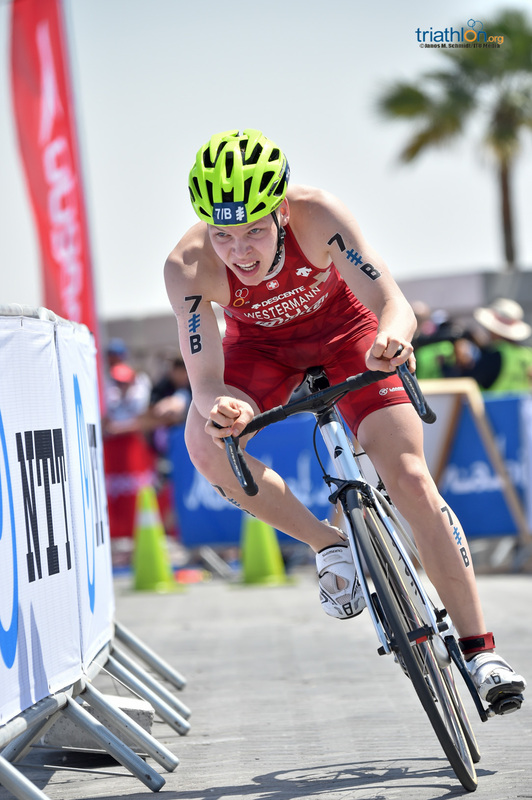 Three more strong teams - USA, Great Britain and Australia - are keeping their line-ups under wraps until closer to the start horn, but have plenty of race-winning potential in the squads they have taken to the Middle East, not least Australia, with the likes of third-ranked woman and man at the end of 2018, Ashleigh Gentle and Jacob Birtwhistle at the ready. 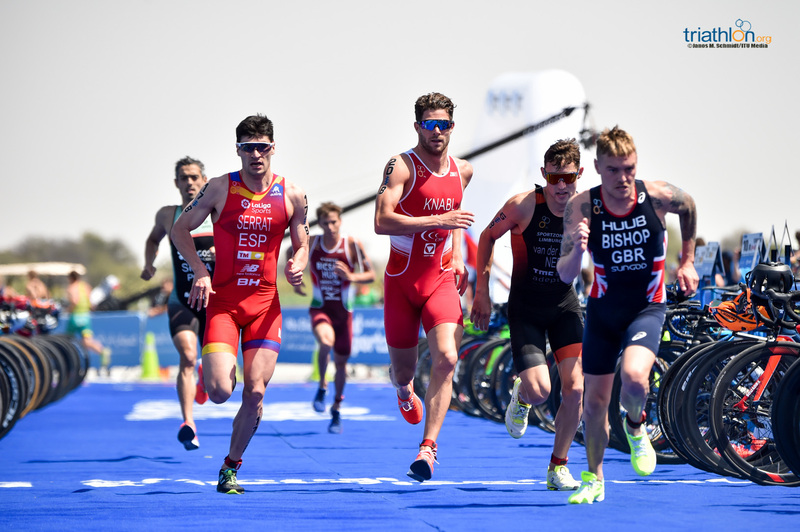 You can follow all the action on TriathlonLive.tv starting at 11.36am local time Saturday morning with an all-new live magazine show.